Here is the book that is going to be proved the last minute study which will help you in boosting your confidence. It will help you in revising the important things. When you are tired and feel weak, you take some energy drink or vitamins and you feel better and confident. Eleventh Hour Revision will also give you the same feel if you go through it deeply. The examinations are approaching. Waiting is over. You have a few days. Now it is the time to come to the battlefield of examination and face the challenges in the form of questions which you are expected to respond. God is with you. You have your arrows in the form of A Handbook of Language and Literature for Competitive Examinations. 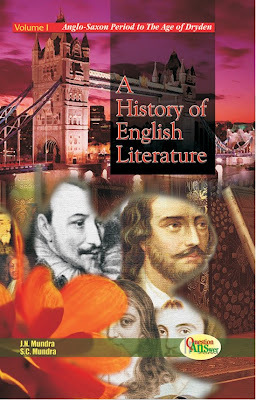 You have already drunk the Literary Nectar. You are now quite ready to face any situation. If you have not done so or you have forgotten what you have studied, don’t be discouraged. 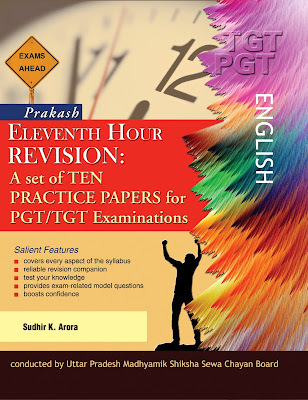 Here is the mantra of the eleventh hour study in the form of Eleventh Hour Revision. This Eleventh Hour Revision will be your mantra in the battlefield of examination. It will give you the hint how to hit the target. Certainly, you will receive your “denarius” in the form of success. 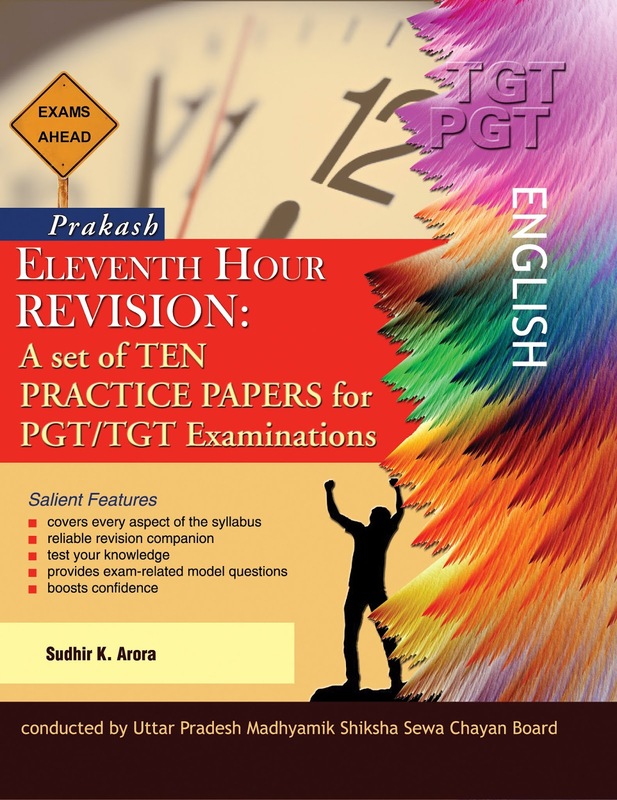 Eleventh Hour Revision will prove a revision book as well as a rich store of knowledge-packed information in the MCQ form. It will not only test your knowledge but also boost your confidence at the high level. Why do you wait now? You have your firm and strong roots. You have awakened your inner sun. No wind of adverse circumstances will shake you. All the best for the PGT / TGT Examination..